Pride Design is a family owned and operated company that designs, manufactures and installs an exciting range of shower screens, splashbacks and wardrobes. 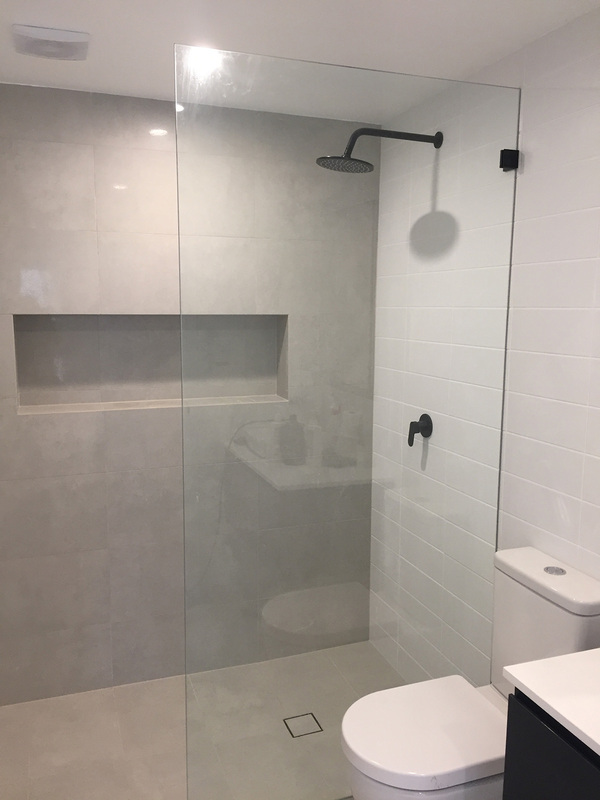 With over thirty years experience at the forefront of the industry, Pride Design has an enviable reputation as one of Sydney’s leading shower screen companies. Offering complete customisation of shower screens and components, Pride Design can help you design the perfect shower screen for your dream bathroom. From the initial consultation through to project completion, you can be actively involved in the creative process to ensure the finished result more than meets your expectations. Using boutique materials and premium grade components, Pride Design creates products that perfectly utilise modern technologies and style. If you have been searching for durable shower screens manufactured from toughened glass that retains a luxurious elegance, you are going to be suitably impressed with the refined finishes of all the products in the Pride Design range. No inferior premade components are used. Each project is 100% custom designed and manufactured on site by industry experts. With seamless installation services throughout the Greater Sydney region, upgrading your bathroom has never been easier. The expert installers will ensure that you have an easy gliding shower screen with a luxurious finish. With the complete end to end service, there is no need to organise other contractors. Pride Design is your one stop shower screen specialist. The installers are fully insured and licensed shower screen professionals. As members of the Housing Industry Association, you can be confident in the techniques and workmanship used in the installation process. What Products Does Pride Design Provide? With a wide range of handles, finishes and designs, the only limit is your creativity. Pride Design will work with you to make sure you are completely happy with the design and the finished product. 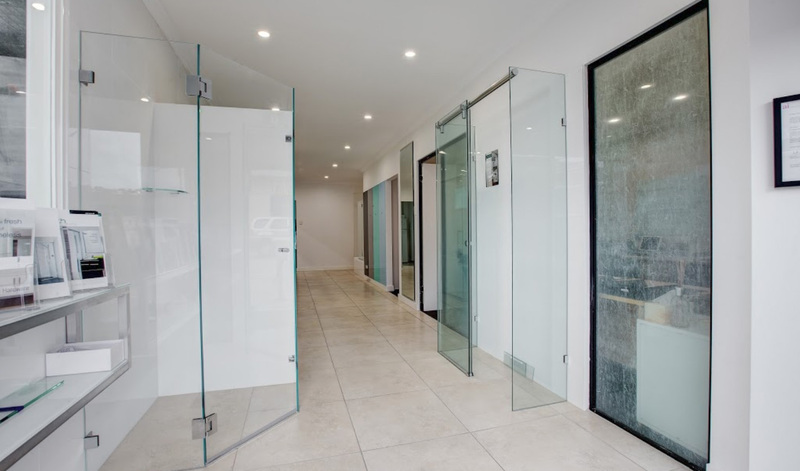 To explore some recently completed projects, come and visit the shower screens Sydney website. Where Does Pride Design Service? Pride Design is a locally owned and operated Northern Beaches company with a showroom in Brookvale. The team of experienced installers offer professional installation services throughout the entire Sydney region including the Hills District, North Shore, Northern Beaches, Inner West and Western Sydney. The company showroom is open five days a week and on weekends by appointment at 9/750 Pittwater Road, Brookvale. To explore the superb craftsmanship, exquisite attention to detail and premium materials that are used in the construction of all Pride Design projects, come and visit the Pride Design showroom and talk to the team in person. Come and explore the company website today to see why so many property owners in Sydney continue to rely on the outstanding services of the Pride Design team.